Here are the clinch scenarios for drivers not already locked into the next round. 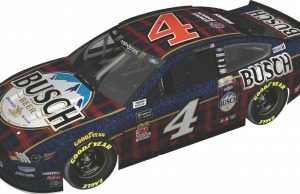 · Kevin Harvick (+63) advances with 11 points and a new winner. If there is a repeat winner (or a win by Kyle Busch, Joey Logano, Kurt Busch, Clint Bowyer or Martin Truex Jr.), Harvick advances regardless of finish. · Kyle Busch (+46) advances with 28 points and a new winner. If there is a repeat winner (or a win by Harvick, Logano, Kurt Busch, Bowyer or Truex), Busch advances with 10 points. · Joey Logano (+39) advances with 35 points and a new winner. If there is a repeat winner (or a win by Harvick, Kyle Busch, Kurt Busch, Bowyer or Truex), Logano advances on points with 17 points. 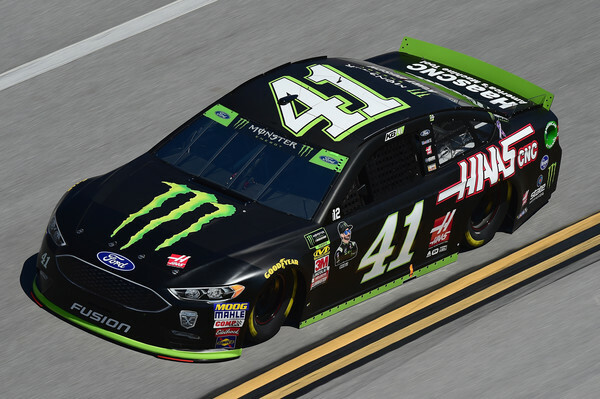 · Kurt Busch (+30) advances with 44 points and a new winner. If there is a repeat winner (or a win by Harvick, Kyle Busch, Logano, Bowyer or Truex), Busch advances on points with 26 points. · Clint Bowyer (+21) advances on points with 52 points and a new winner. If there is a repeat winner (or a win by Harvick, Kyle Busch, Logano, Kurt Busch or Truex), Bowyer advances on points with 35 points. 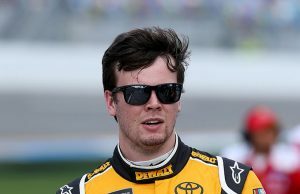 · Martin Truex Jr. (+18) if there is a repeat winner (or a win by Harvick, Kyle Busch, Joey Logano, Kurt Busch or Bowyer), Truex advances with 38 points. Could advance on points with a new winner and help. 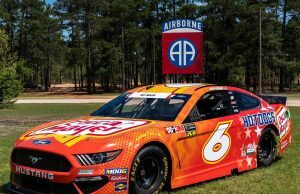 · Brad Keselowski (-18) advances with a win. Could also advance on points with help. · Ryan Blaney (-22) advances with a win. Could also advance on points with help. · Kyle Larson (-36) advances with a win. Could also advance on points with help. · Alex Bowman (-68) advances with a win.